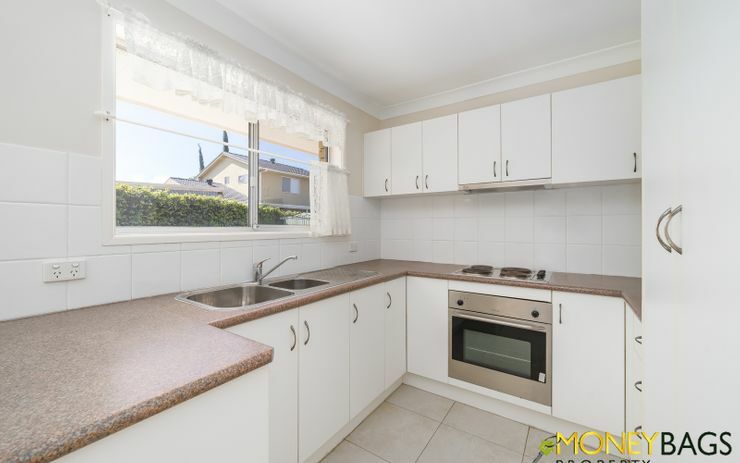 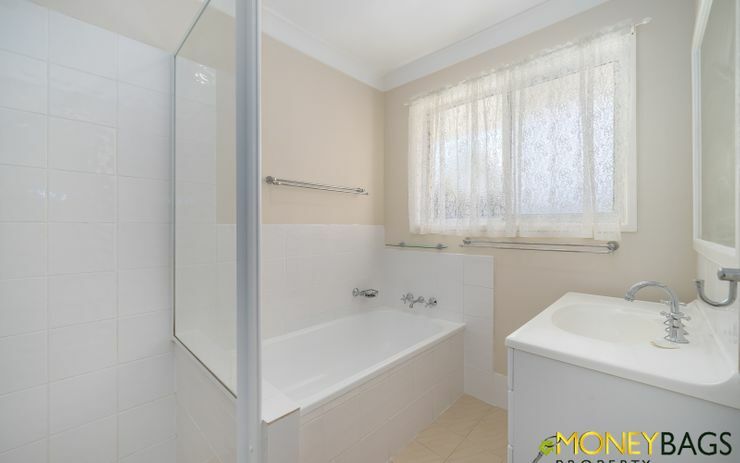 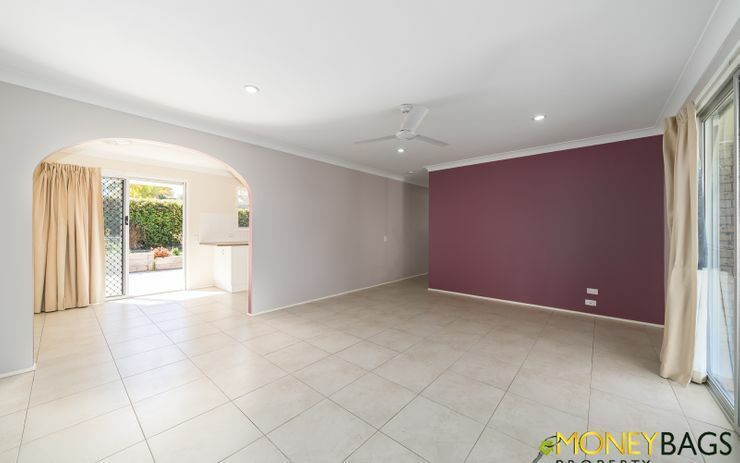 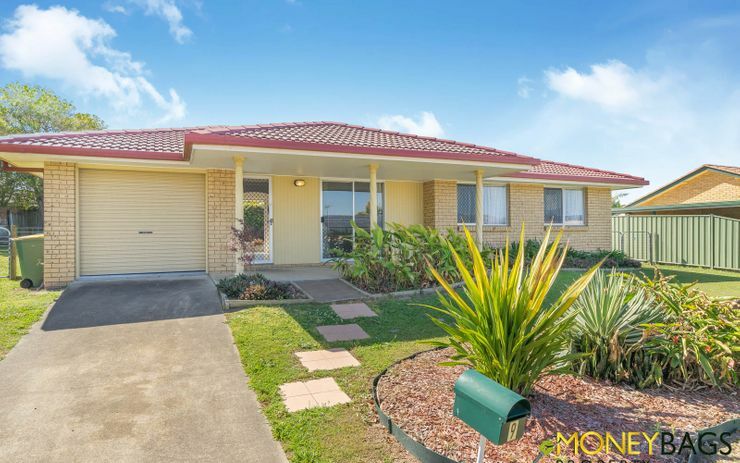 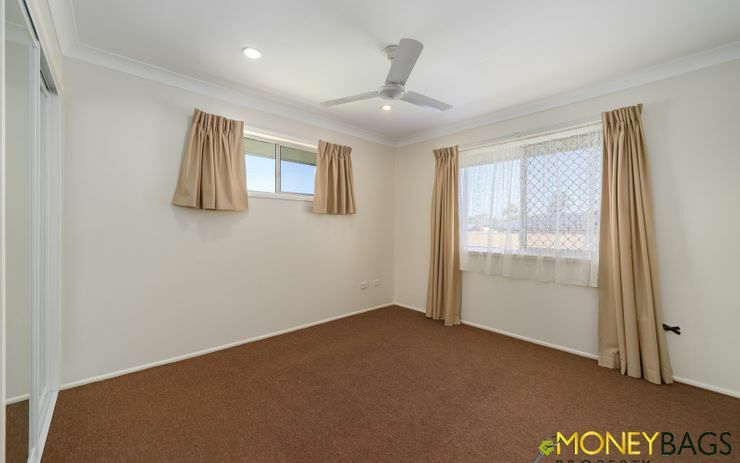 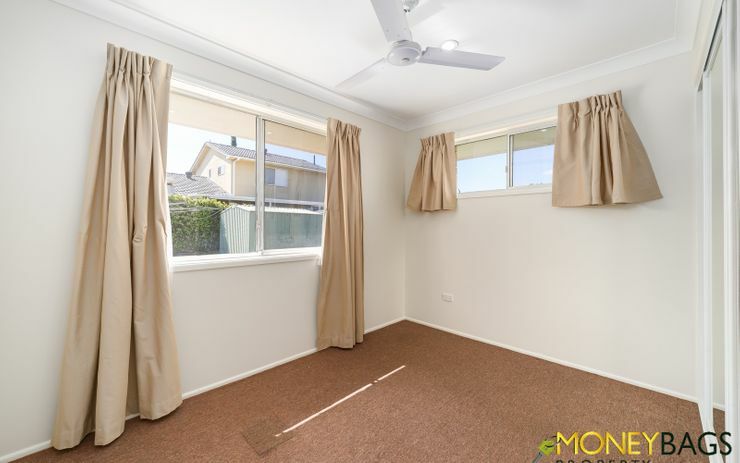 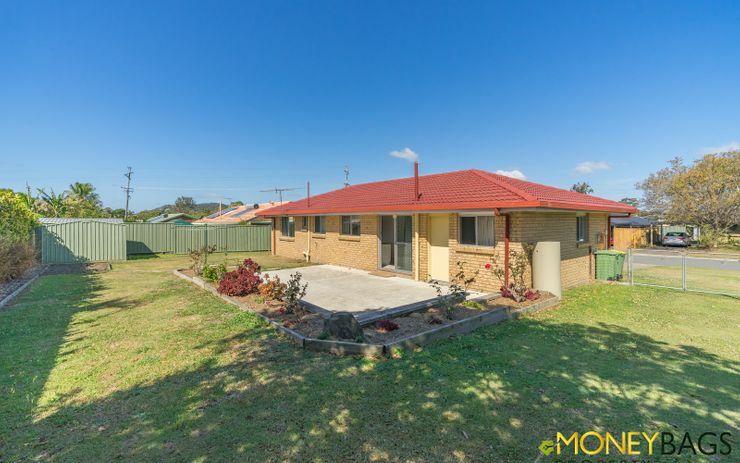 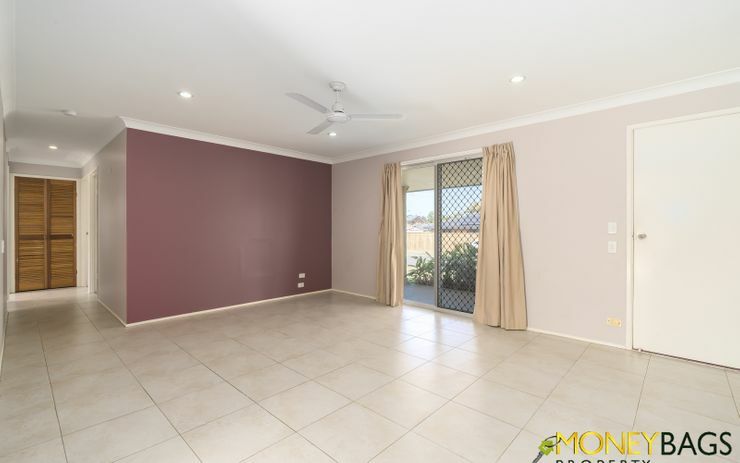 This lowset 3 bedroom home is located conveniently to shops, schools, M1 highway access to Brisbane or the Gold Coast. 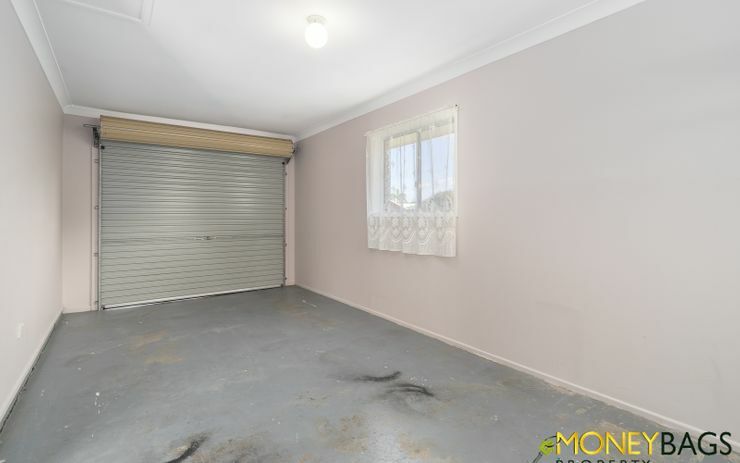 With double sided gate entry, fully fenced your pets will be considered and there is a great concrete area for that extra car, caravan, camper trailer or outdoor area for the kids cubby house, patio table etc. 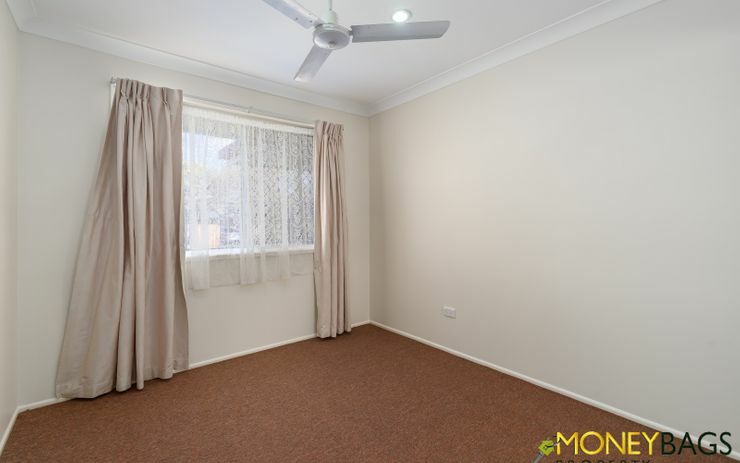 Gather your documents and apply online via 1Form for a streamlined process.